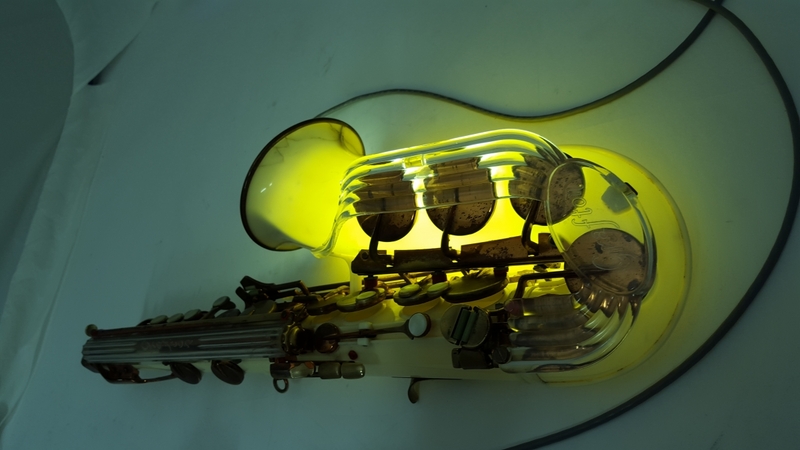 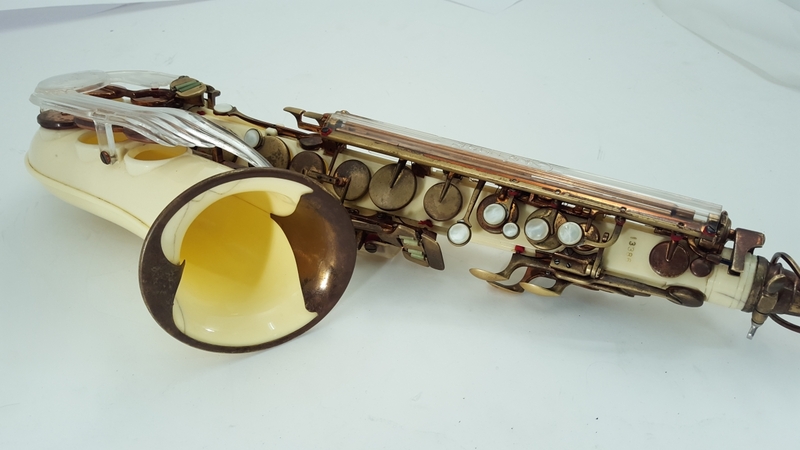 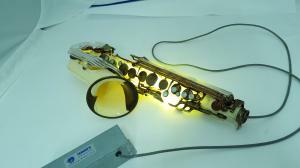 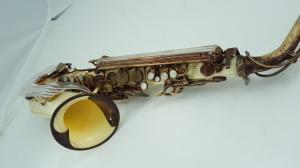 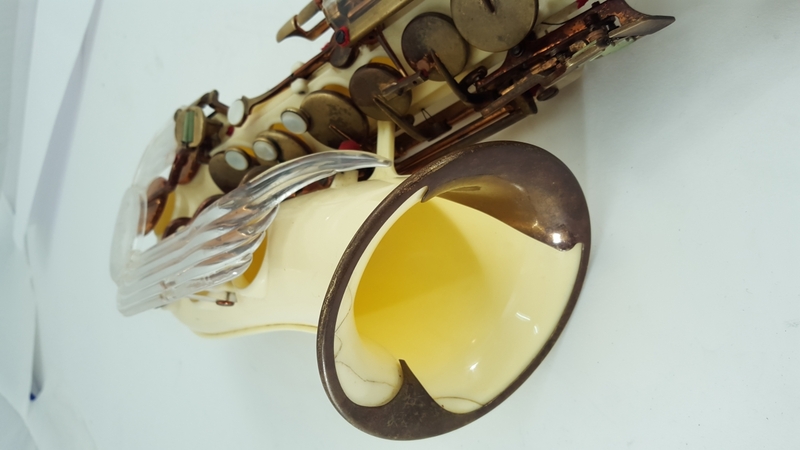 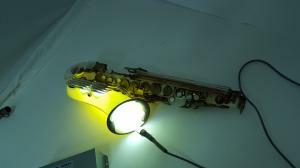 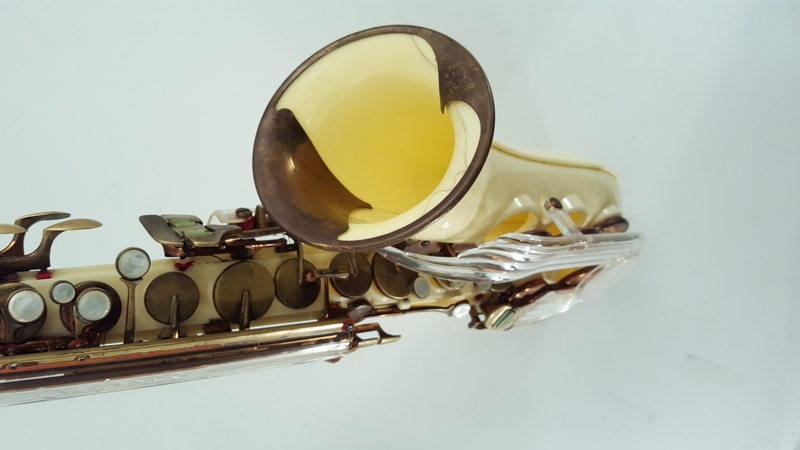 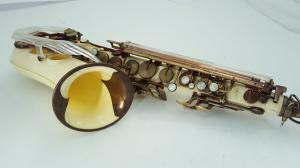 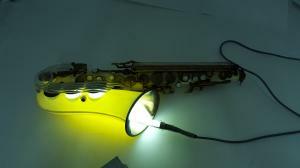 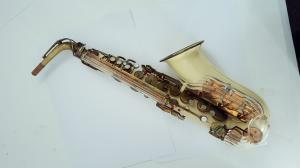 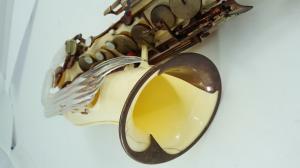 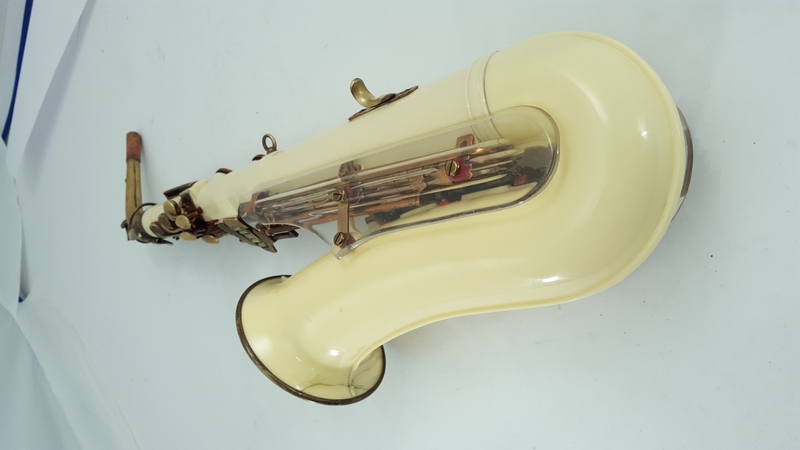 The Grafton saxophone was an injection moulded, cream-coloured acrylic plastic alto saxophone with metal keys, manufactured in London, England by the Grafton company, and later by ‘John E. Dallas & Sons Ltd’. Only Grafton altos were ever made, due to the challenges in making larger models (i.e. 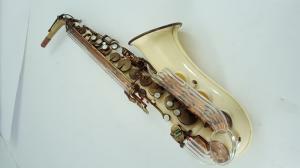 the tenor) with 1950s plastic technology. 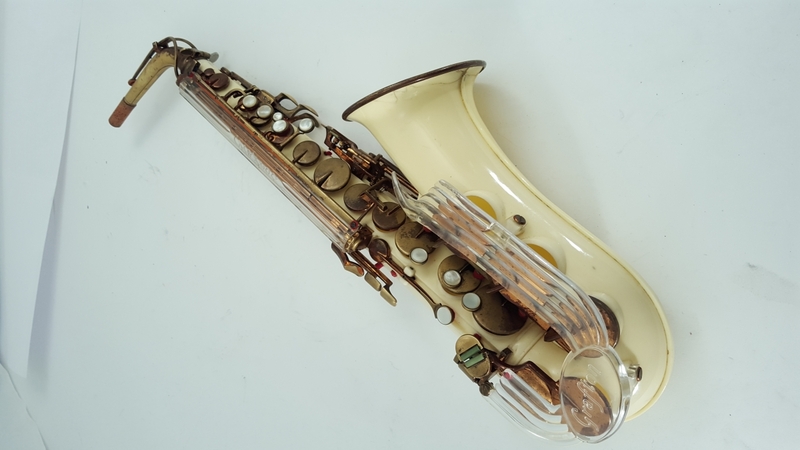 Production commenced in 1950 and ended after approximately ten years. 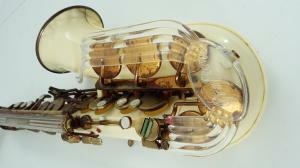 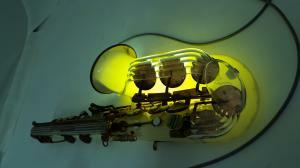 However, a few last examples were assembled from residual parts circa 1967. All tools, machinery and jigs required to manufacture the Grafton were sold for scrap and subsequently destroyed in 1968.